Carl Adamshick works as editor of Tavern Books, a non-profit publisher dedicated to poetry and the preservation of books and book culture. 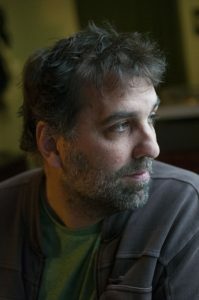 His published works include Curses and Wishes, recipient of the Walt Whitman Award from the Academy of American Poets, Saint Friend, and Receipt. He lives in Portland, Oregon.